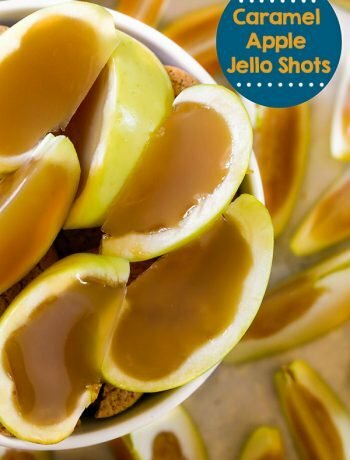 This is a sponsored post written by me on behalf of PlateJoy. All opinions are entirely my own. For years I’ve been wanting a simple and organized way to make a custom meal plan that fits our current diet plan. I’ve done the whole meal prep a week before thing, but I realized that I end up with so much food waste and no real guidance on how to officially execute a plan. Day after day, I’d be asked “what’s for dinner tonight?” I’d answer that I’d figure it out, if I didn’t cook for the blog that day. Luckily, PlateJoy allows me to plan ahead with real recipes that cater to our dietary needs. 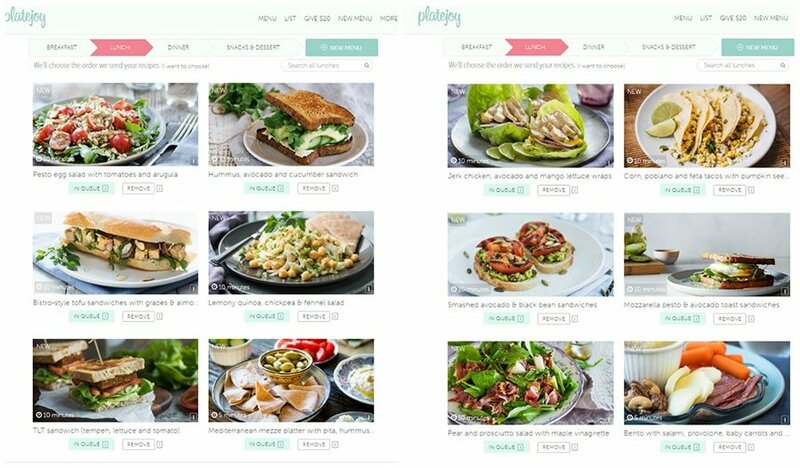 PlateJoy is a personalized, on-demand meal planning service that provides healthy recipes catered to your lifestyle. It includes shopping lists and takes into consideration diverse lifestyles, such as, batch cooking, budge friendly meals and diet restrictions. It’s been a hectic past couple weeks. We just packed up our house and moved across town to a new place. One of the first things I set up in the new house was the kitchen. I’ve moved about 2 dozen times in my life and the last thing I wanted to do was rely on fast food to get me through the week. I packed a special box, labeled with everything I’d need the first few days to get me through. By using PlateJoy, I’m able to plan our meals with ingredients I have stocked in the kitchen. What I love about this custom meal plan is that it allows me to select how much time I want to spend making each meal. Of course, I also have the option to make extra servings and use those leftovers the next day for a quick meal. It’s incredibly easy to get started. Simply start by taking a short quiz that includes the option of how many people you’ll be feeding. Next, it includes questions about diet restrictions, such as, low carb, paleo, diabetic, vegetarian and selective ingredients one wishes to avoid. I have a shellfish allergy and I never cook with any seafood in general. Also, our family doesn’t eat a lot of lamb and it’s not something I usually shop for. By selecting a diet restriction, I avoid food waste and truly make a custom meal plan that is catered to my family’s needs. 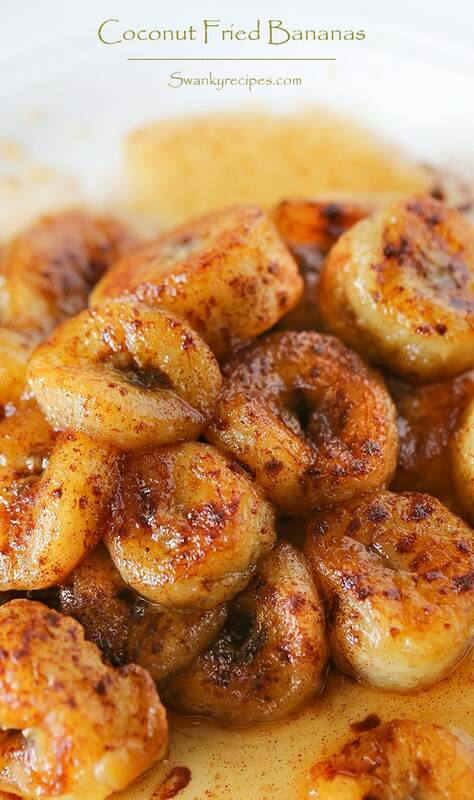 Another advantage of using PlateJoy is that it helps solve that ever dreaded cooking rut. It happens to the best of us. There are days where I just don’t have enough time in the day to come up with a plan, grocery shop and then spend hours prepping and cooking. 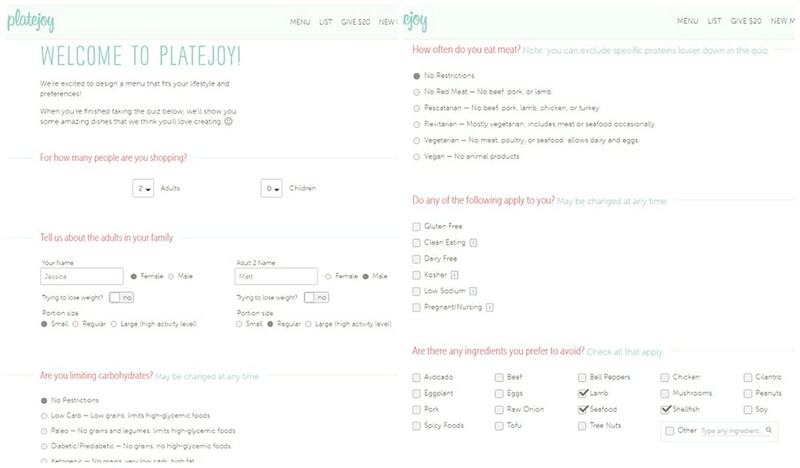 By using PlateJoy, I’m able to cut down on time consuming plans while not wasting food and avoiding picky ingredients. PlateJoy even has an option to choose the type of kitchen appliances needed to prepare each meal. I’m all for fresh slow cooker meals and easy skillet, oven and grilled dinners. 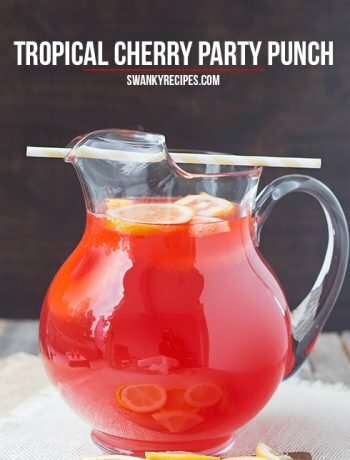 Each recipe comes with a nutrition label. It’s an added bonus, especially because I like to diet a few times a year. It even includes the percentage of each meal each member of the family should consume based on gender and diet restrictions. Best of all, I’m able to swap a recipe out for a new one all while using similar ingredients included on my shopping list throughout the week. 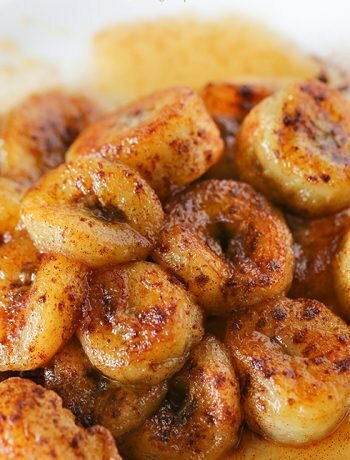 These fried bananas use coconut oil and honey. I couldn’t believe that it’s included on this healthy meal planning website. Best of all, I spent less than 10 minutes making them! 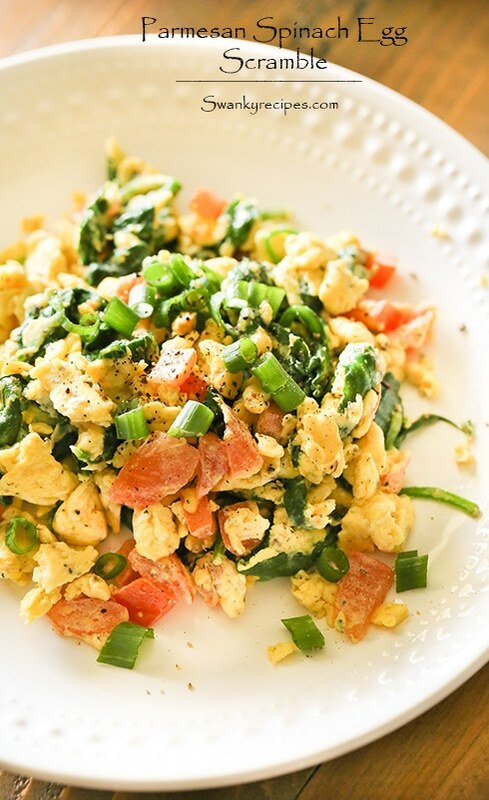 It’s never been easier to get healthy meals for breakfast, lunch, dinner and snacks. 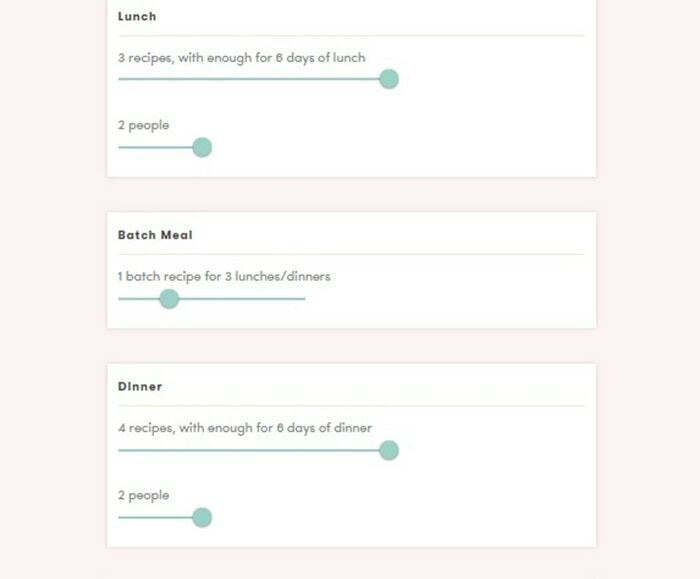 Are you already using this meal planning service? Be sure to check PlateJoy out and get meals sent right to your phone! In a large bowl, crack eggs. Add minced garlic, Italian seasoning, red pepper flakes, parmesan cheese, green onions and tomatoes. Stir to combine. Fold in spinach; set aside. In a large skillet set to medium heat, heat 1 tablespoon olive oil. Once oil is hot, pour in egg mixture, stirring until the eggs are cooked, about 3-5 minutes. Season with salt and pepper.